The AT20 regulator is the precursor to the XTX20. Brought back to the Apeks line-up for its excellent value, it’s an ideal entry-level regulator that can spoil sport divers in a hurry. 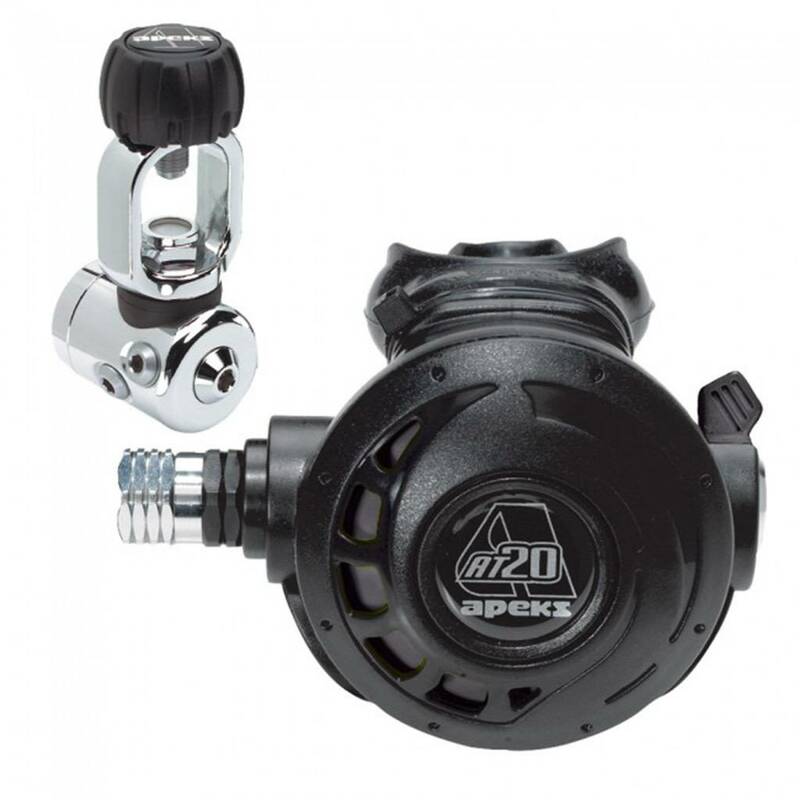 An entry-level regulator from the expert Apeks. A wise choice for the diver enthusiast.